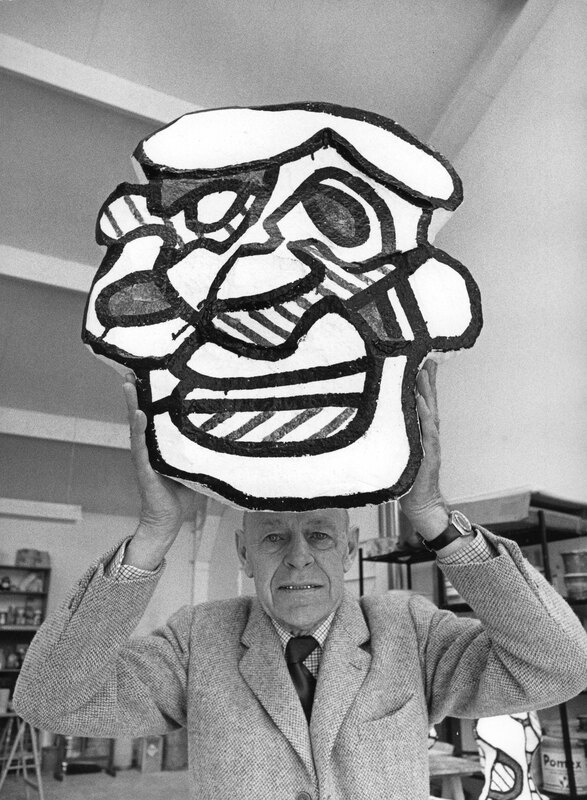 Jean Dubuffet came to Paris in 1919 in order to study at the Académie Julian, but it was only at the beginning of the 1930s that he dedicated himself exclusively to painting. 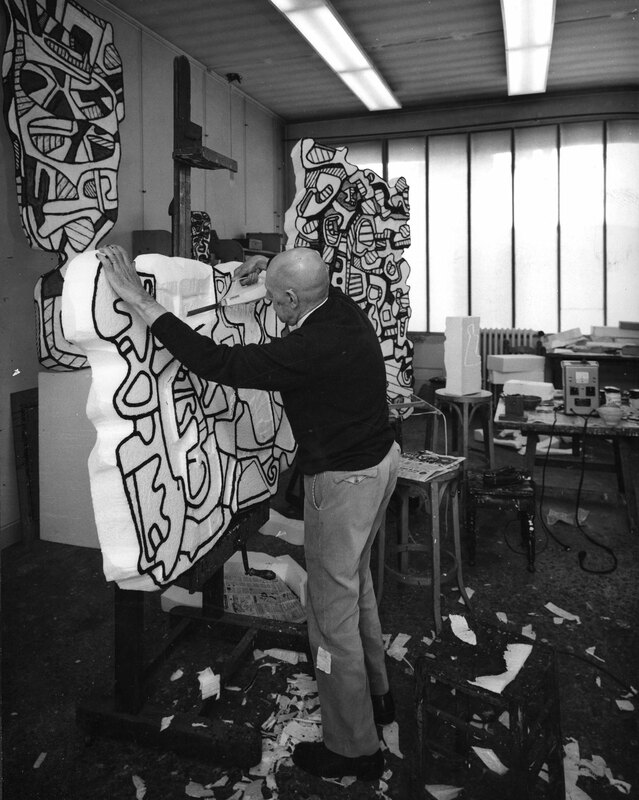 Thanks to his fascinating and unusual oeuvre which includes paintings, sculptures, and engravings, he became a leading artist of his day. 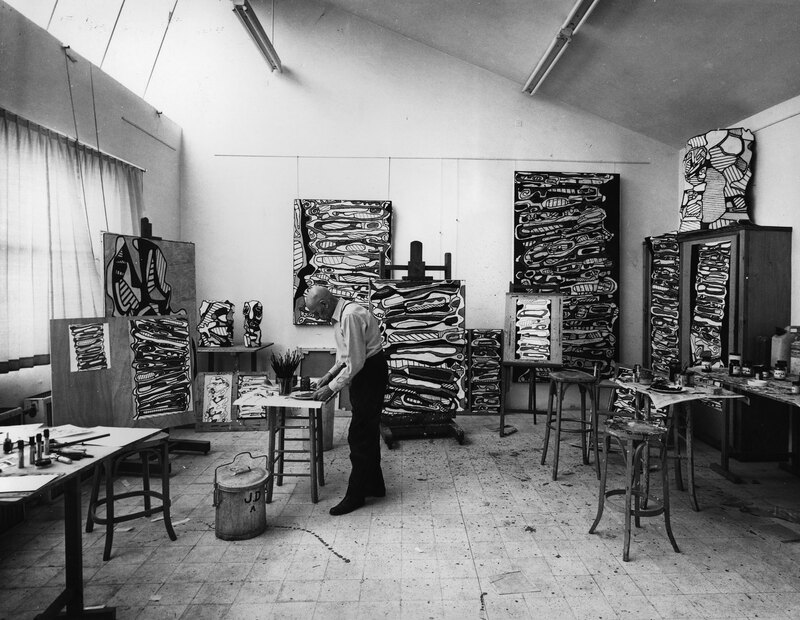 He executed images in a raw style incised into rough surfaces, thickened with natural materials and sculptural works in unwanted materials. 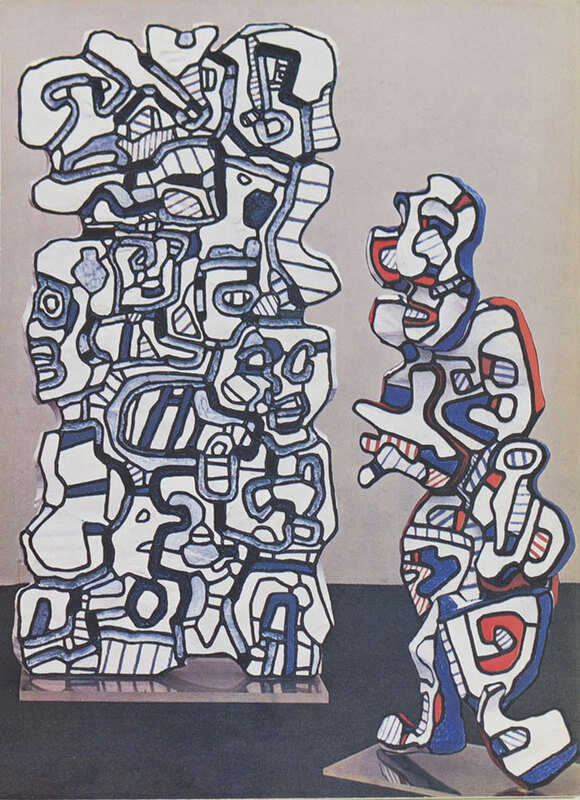 Their unfinished aspect often provoked lively controversies as for example at the time of his first exhibition in 1944 at the René Drouin Gallery. 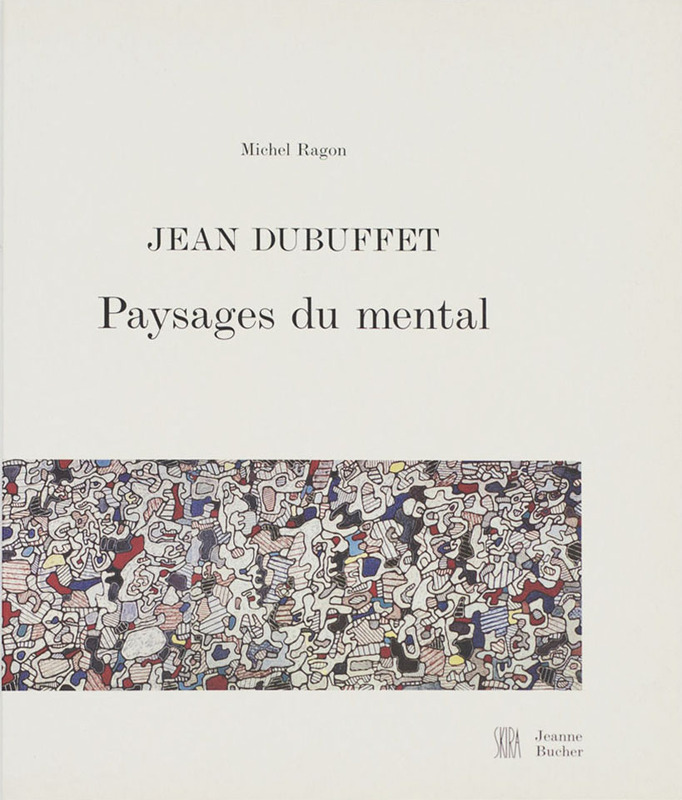 In writing various texts related to Outsider Art, Dubuffet became the principle representative of this movement which he had researched during his frequent travels. 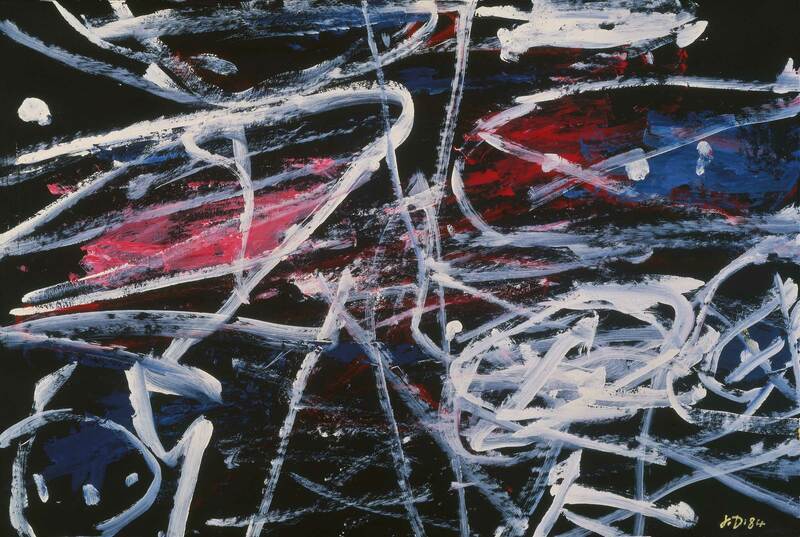 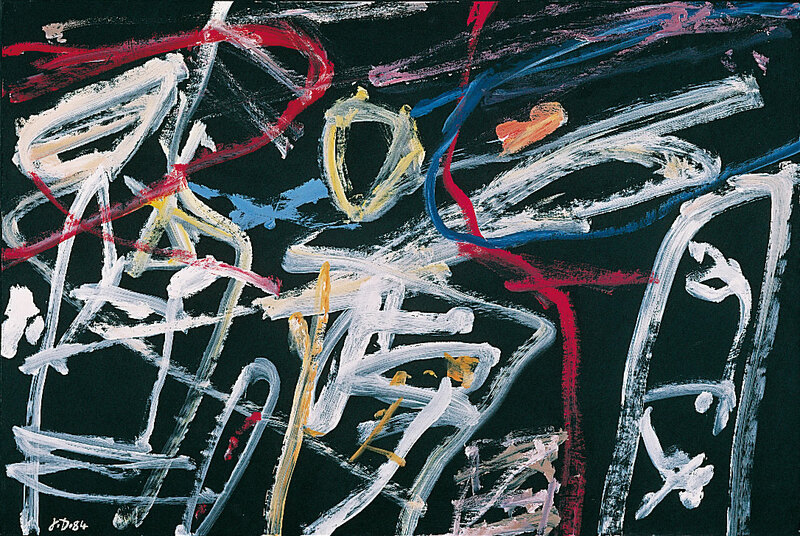 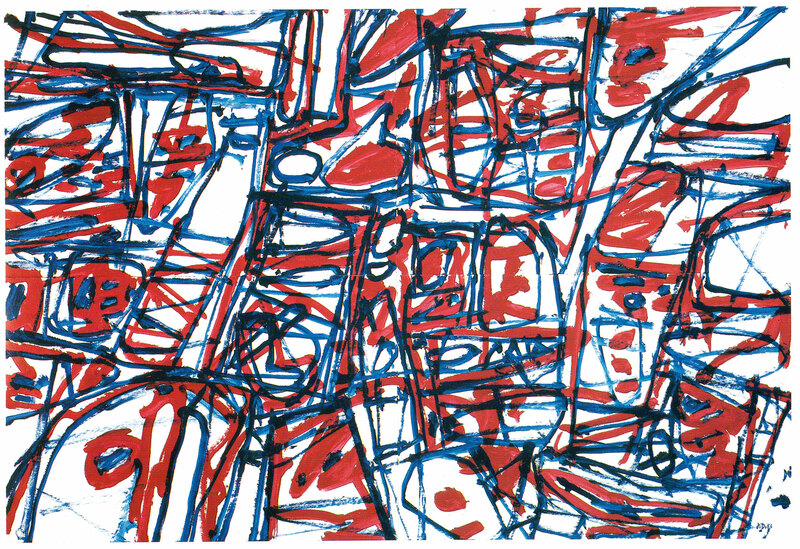 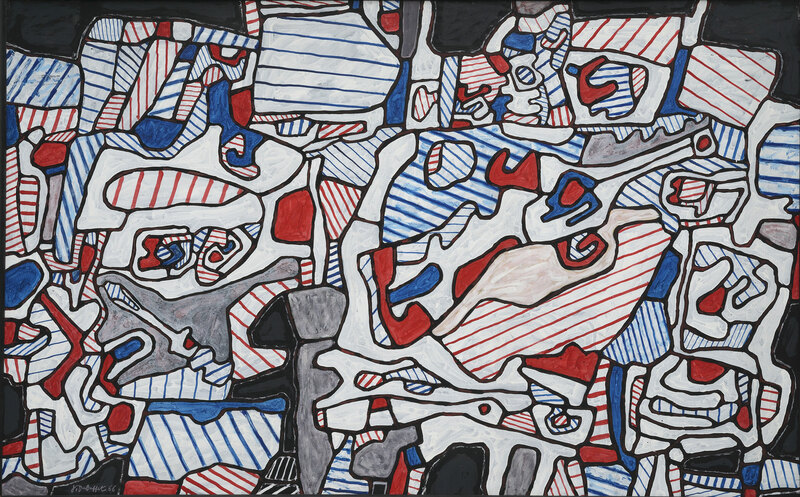 The end of the year 1964 was marked by the arrival of Jean Dubuffet at the gallery, and initiated a decisive and auspicious period for the artist. 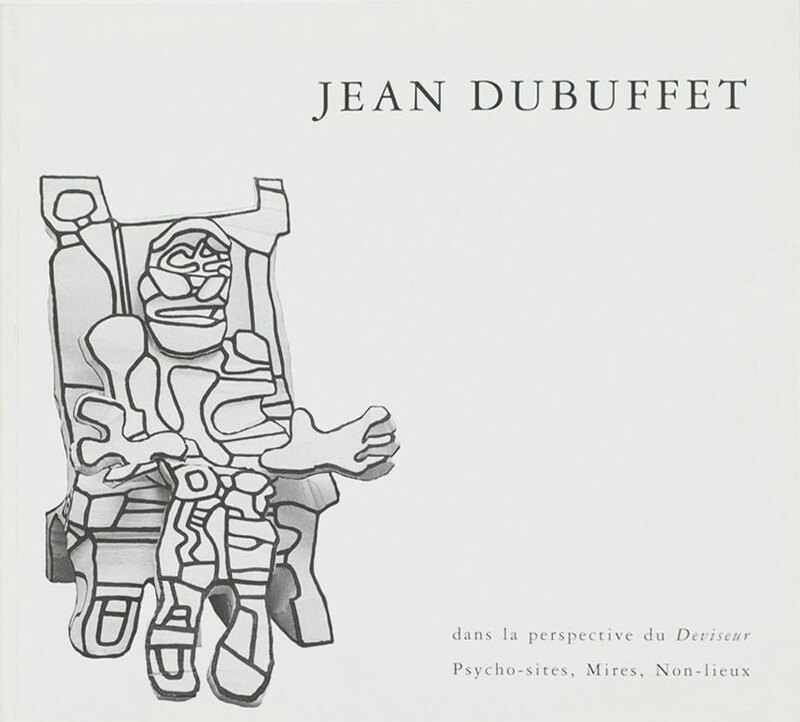 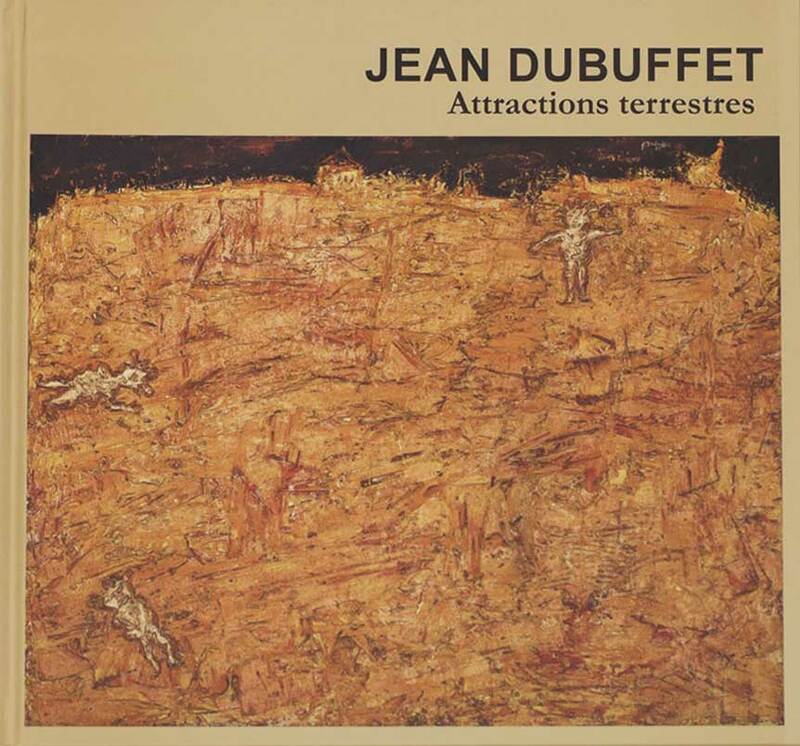 Jean Planque, given the task by Ernst Beyeler to find masterpieces across the world, had convinced Dubuffet, who had just left the Cordier Gallery, that the Jeanne-Bucher Gallery could, in Paris and in partnership with the Swiss gallery, insure the proper representation of his works. 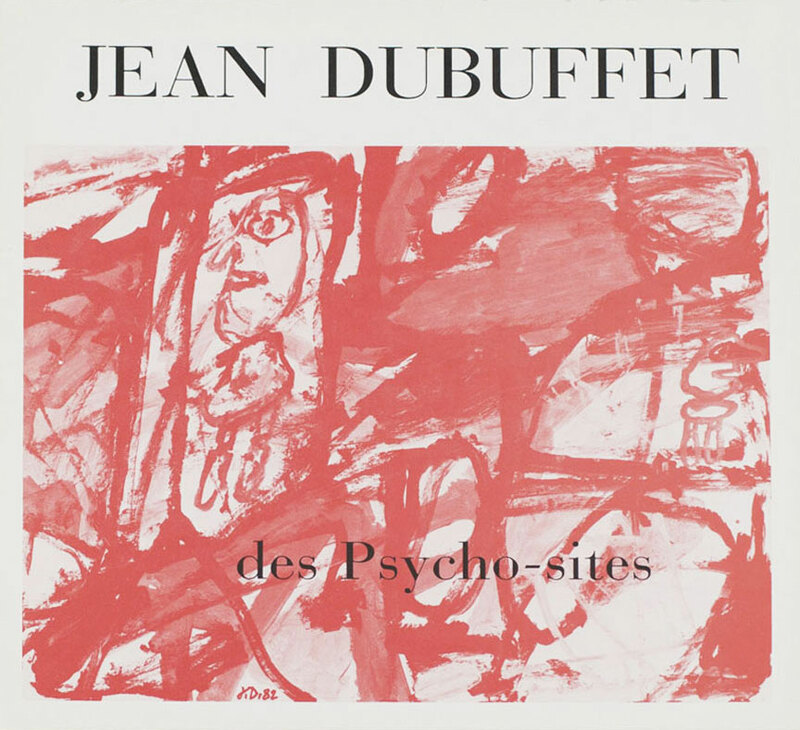 Some twenty solo exhibitions around the last cycles of the artist between 1964 and 1985, from “L’Hourloupe” to “Non-lieux”, and including “Les Psychosites” and “Les Mires”, as well as numerous printed editions realized thanks to a vacuum thermoforming press marked the course of Dubuffet’s time at the gallery. 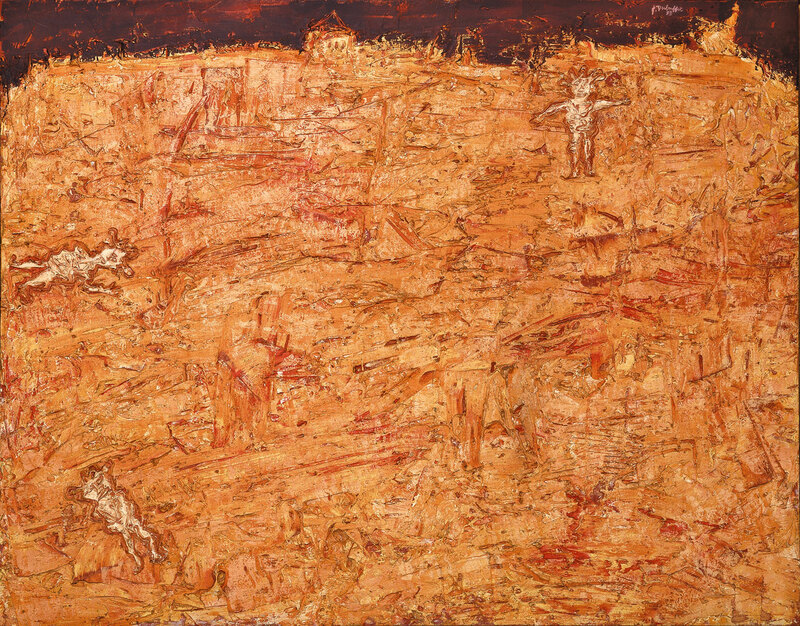 The peerless monumental masterpieces of this creator, such as Nunc Stans, Epokhê, and Le Cours des choses presented by Jean-François Jaeger are today a part of the collections of the most important museums and institutions worldwide. 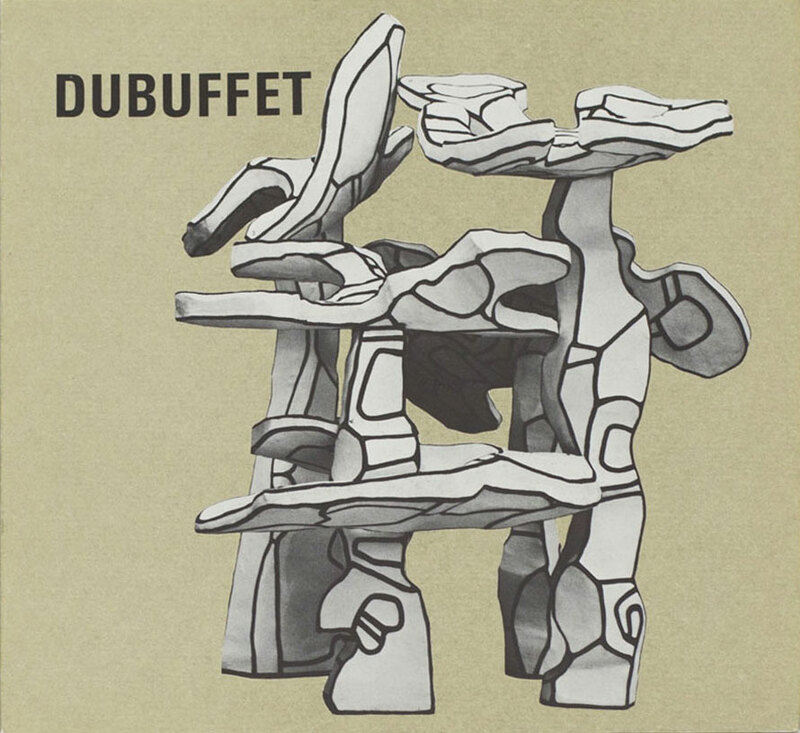 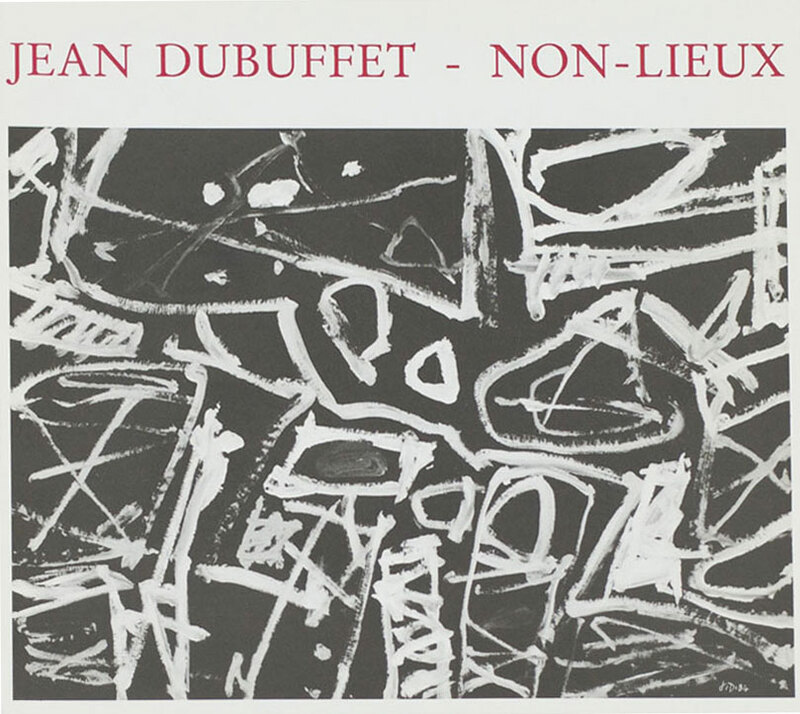 In 1967, Dubuffet made an important gift of 180 works to the Musée des Arts Décoratifs. 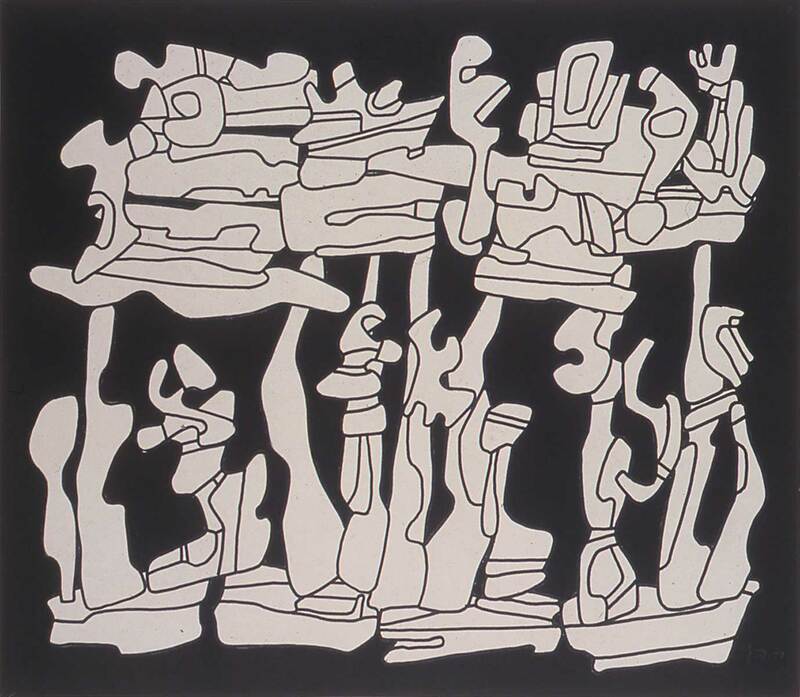 Beginning in the 1960s, he made experiments with architectural environments and musical compositions. 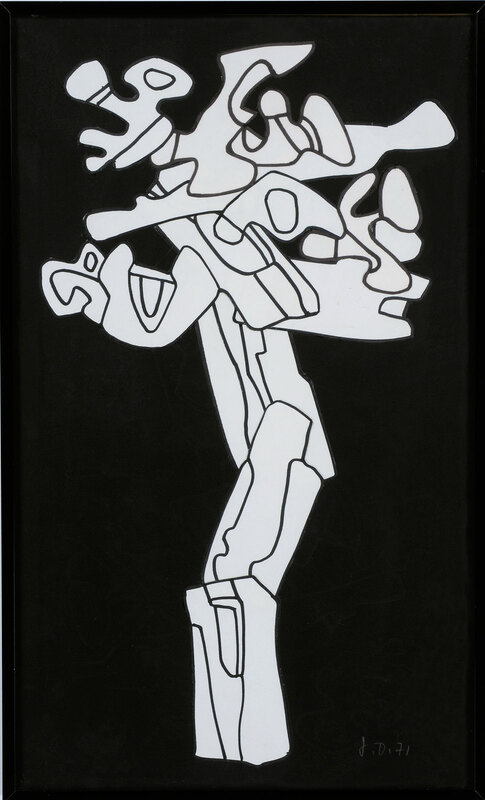 In his last years he created large sculptures in fiberglass for public spaces. 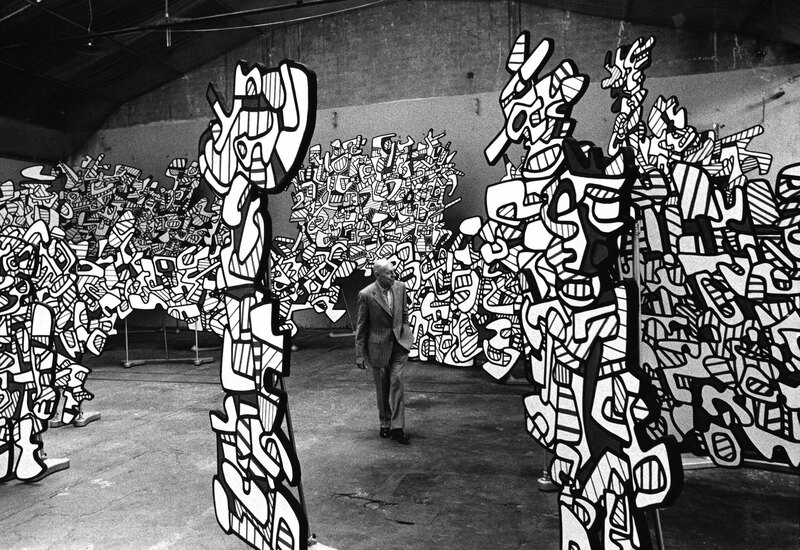 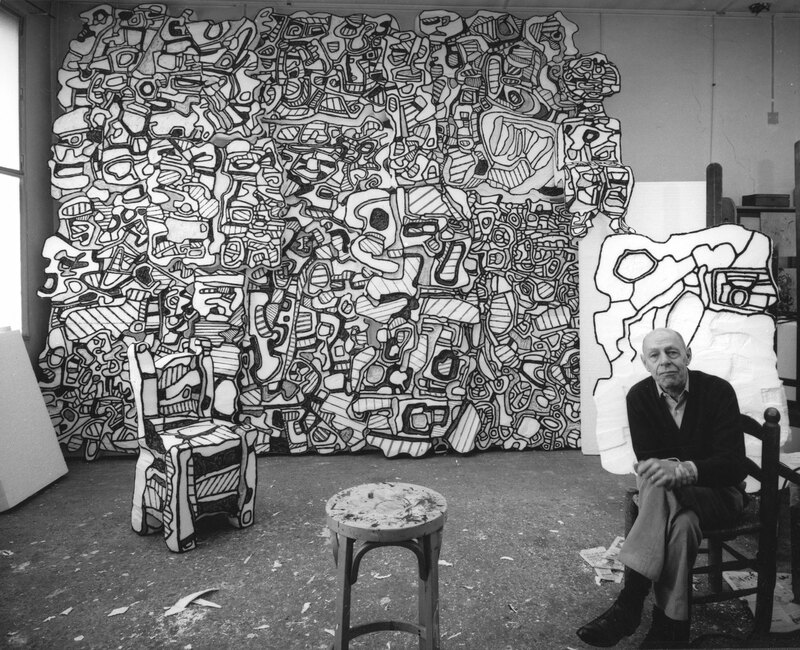 Jean Dubuffet died on May 12, 1985 in Paris after having founded the Dubuffet Foundation.